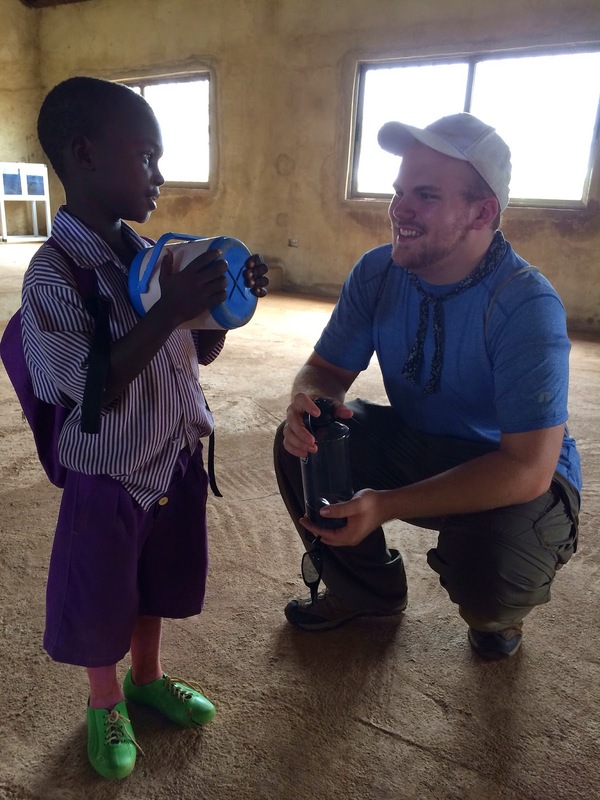 The dates for our Ghana 2015 mission are June 18-28. We will be working with Rev. Jibrila Mohammed, our long-time IHH ministry partner, in village evangelism, children's ministry, and orphan and widow care. Click here if you would like to learn more about this mission and/or complete an interest form. You can click here to read previous blogs about the work in Ghana. Almost four years ago, an IHH mission team had the opportunity to visit a small private orphanage in the Northern Region of Ghana, West Africa. Immediately our hearts were captured by the beautiful motherless infants who call this place home. We came home and put our compassion into action by telling our story and asking people to sponsor the children. We thank God for moving in the hearts of people to help make the lives of these children a little easier. Pictured above are orphan home supplies purchased with donations from IHH supporters. Thank you for your compassion, action, and love for these little ones. *Due to privacy issues, we are unable to post pictures of the children or the name of the home. If you are interested in helping or donating, please contact info@hopeheritage.org for more information. We would be glad to share more of this story with you! When we arrived at El Olam orphanage, my controlling, over-planning self was not thinking about who would be on the other side of those doors. I was worrying about whether or not we would have enough sock monkeys for each child. One of my past co-workers had generously donated them but they were so cute and so big that we really didn't have anything else comparable to give to anyone if we didn't have enough. I think God probably laughs at the silly things we stress about. Usually they are things we have no control over at all, and that He has already handled with his attention to the tiniest details. Well of course we had 25 sock monkeys and 25 older children at the orphanage. The children were so excited to get the sock monkeys, and I just thought it was so incredible to see so much joy in one room. It really gave me a perspective about how thankful I should be for the little things in life. 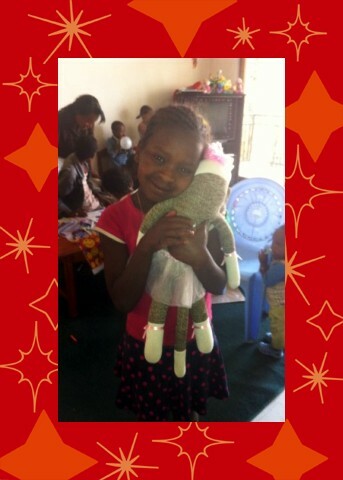 We followed handing out the sock monkeys with handing out the beautiful dresses that the kids at Kimberlin had made. The little girls were so precious picking out their new dresses and just as God had provided with the sock monkeys, we had just enough dresses and shorts to clothe all the older children. Once we handed out the dresses, this precious little girl in the picture stole my heart. There were a few babies there with the older children. It appeared that if they had an older sibling they were allowed to stay downstairs with the older kids. Well this precious little girl wanted to make sure the babies got new clothes too. When we first arrived we had dropped off some baby clothes upstairs, so I told her I would go get the clothes. The only thing standing between me and those clothes was the ability to communicate in Amharic the words "baby clothes". I grabbed my camera and recorded a video of the orphanage director translating for me. I ran upstairs and played the video back for the workers that were with the babies. They understood and brought the clothes back out that we had left with them. When I brought them downstairs, this sweet girl picked out an outfit for each of the babies that were downstairs, and then she asked to take the clothes back upstairs for the babies. We headed back upstairs and as we went she asked if she could carry the clothes. I said yes and filled her arms with baby clothes. I just thought I had seen real joy earlier. This little girl burst into the baby room with her arms full of clothes and didn't rest until she had picked out the perfect outfit for each baby in the room and helped to dress them. She was just beaming. She was just so excited to be part of the process, to be the hand that delivered the gifts. I reflected back on this little girl over and over during the trip each time we were able to be His hands and feet. As we were painting fingernails, blowing bubbles, handing out bears or cars or suckers I totally understood how she felt when she handed out those clothes. I was so overwhelmed and blessed that our Heavenly Father who could fulfill all of these needs with a single spoken word loved me enough to allow me to be part of the process. Our team was priviliged to share the love He has so generously given to us and to personally deliver a message of Hope. Mindy joined our team in September, after God had placed Ethiopia in her heart months earlier in the spring. Mindy directs our church's large Awana Sparks club, and was instrumental in leading the "change drive" in which the Sparks raised hundreds of dollars toward IHH's water project. Unbeknownst to her, even then God had plans... not only to miraculously bring the water project forward so quickly, but for her to go stand on the very land that had once been dry, to fill a water container with the water she helped to bring there, and to look into the eyes of the precious people of the village. 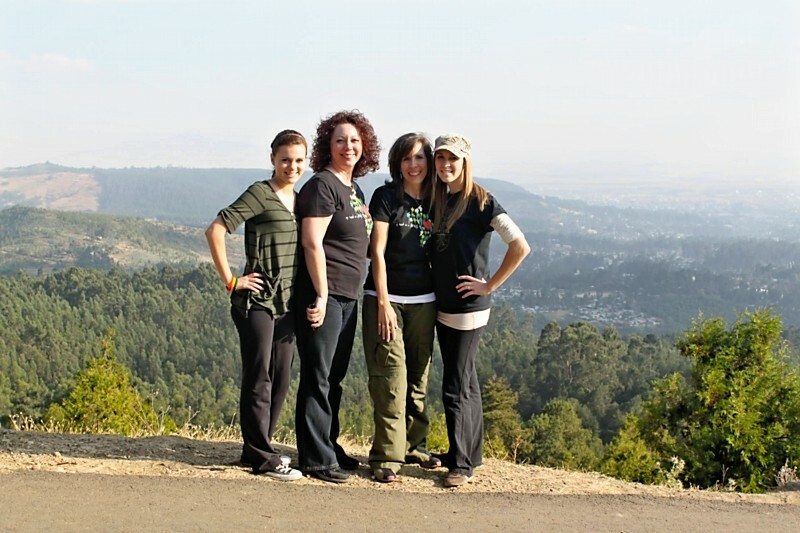 On January 3, 2012, a group of 8 departed for an amazing week of ministry with IHH's ministry partners in Ethiopia. 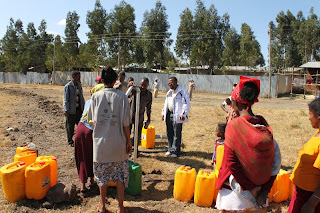 It was a privilege to be sent to work among the precious people of Addis Ababa. We returned 10 days later, having poured ourselves out, yet full, having received so much more in return. In the coming days the team members will be sharing some of our experiences and what God is doing in Ethiopia. THANK YOU for praying us there and back and for supporting work that will outlive us all and continue to bring others the HOPE that is Jesus Christ. 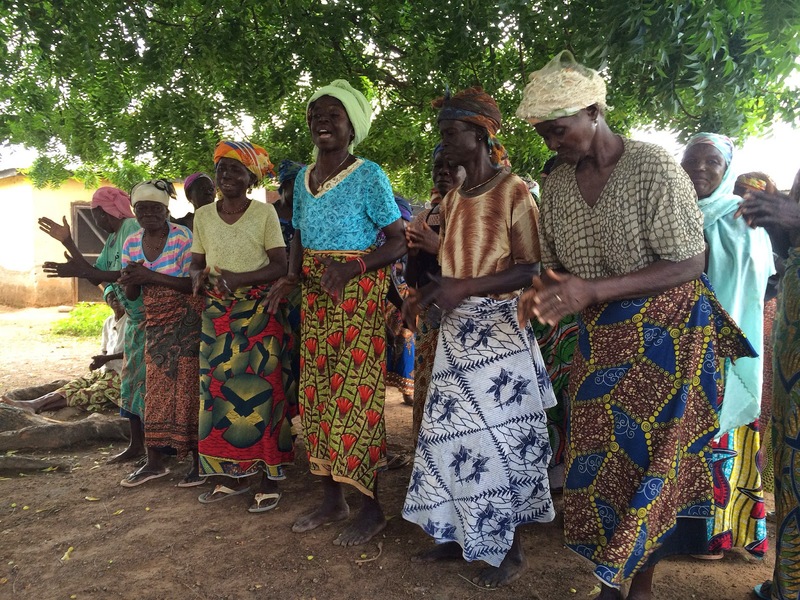 Share the love of Jesus with the Dagomba tribe of Ghana, West Africa. We show that love in many different ways, but mostly just through building relationships and Bible storytelling in mud hut villages among a predominantly Muslim people group. Along the way we help feed hungry orphans and widows, provide training and support for the church pre-school, rock and hold infant orphans at a local orphanage, provide funds for poverty-stricken children to attend school, pray over sick children and adults, and raise our hearts and hands in worship with our African brothers and sisters. 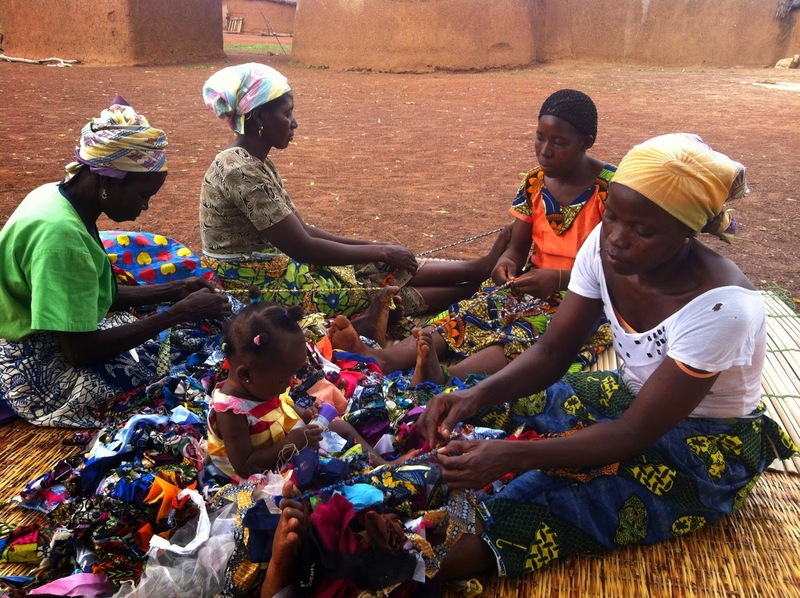 Read more about the Dagomba tribe, an unreached people group, here. Get more information about the trip here. 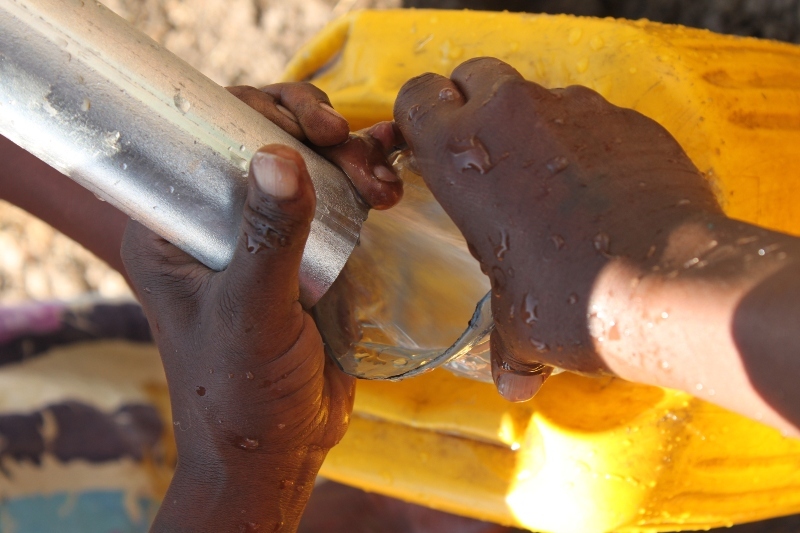 "Now, the community is ...full of joy, regarding the water." 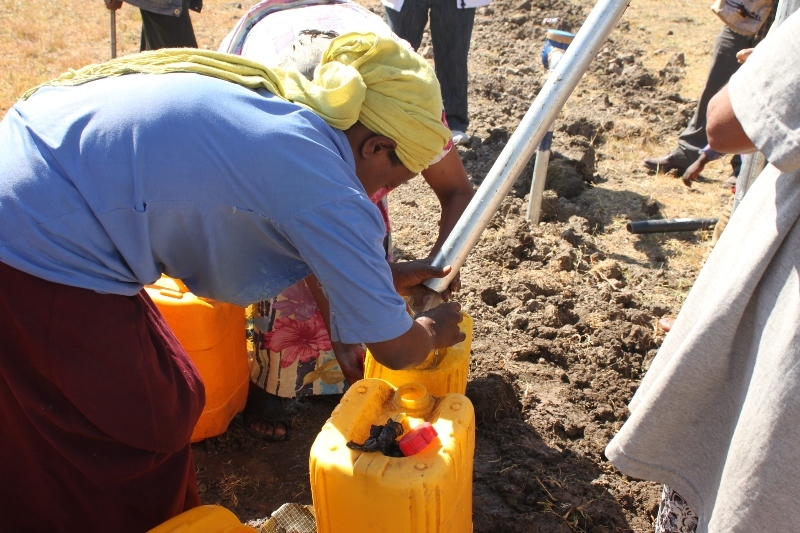 The first phase of IHH's water project in Bole Bulbula, Ethiopia has been completed! Last week the people of the community were able to have access to CLEAN water without walking 4 miles, multiple times per day! The water pipeline runs to the new church site, in the heart of the village and close to the homes. 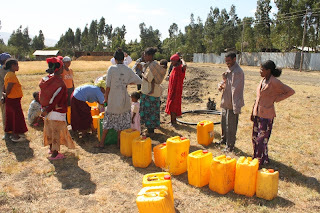 No longer do they need to make the long trek to the water spigot several km away, or pay inflated prices to fill their containers. Pastor Abdissa reports that over 200 people per day have been filling their containers with fresh, clean, water in the heart of their community, at a very minimal cost compared to before. 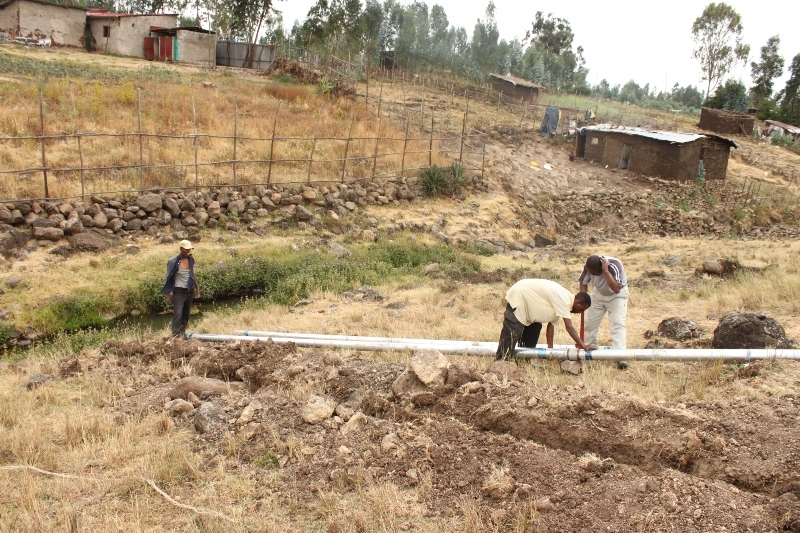 The cost will be offset by IHH contributions as well as by Misgana Church. 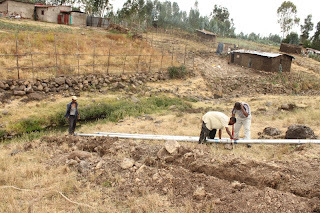 The next phases of the plan includes building a fence around the site, and also the construction of a shower facility for use particularly by the children and youth, to help prevent disease. Thank you to ALL who have prayed and contributed, and continue to do so. Glory to God! 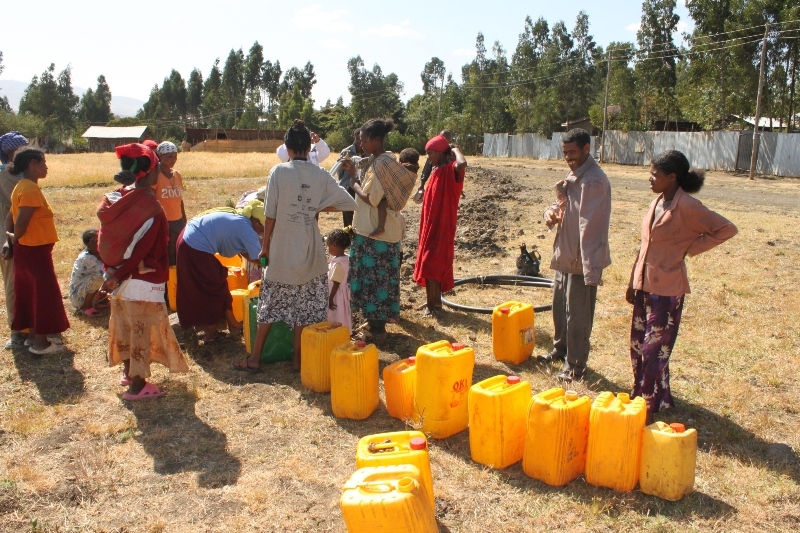 IHH has been raising funds for a water pipeline project for the village of Bole Bulbula in Ethiopia, and we are excited to announce that we have received enough funds to begin construction! 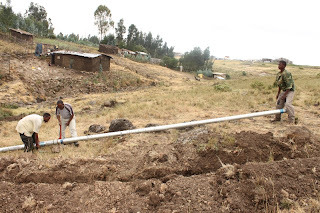 With this water pipeline, the families at the village will be able to get precious water within their village. 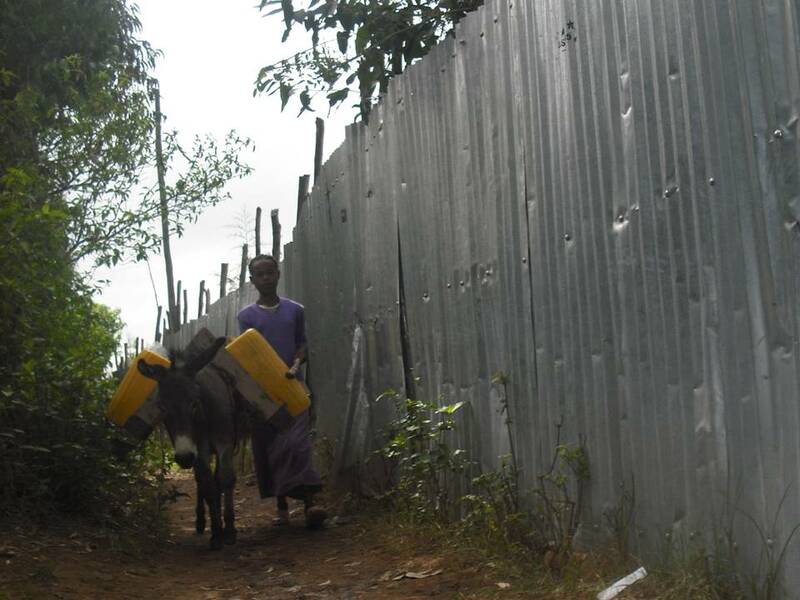 Up until now, the children would use donkeys to carry large buckets to get water from a nearby water source. The trip would be taken 2 or 3 times a day, and the distance to get there and back was over 3 miles. The water pipeline will extend to the site of the church grounds at the village. The water source will be part of church life in the community, and the church and Jesus's name will receive the glory for bringing water to this community. 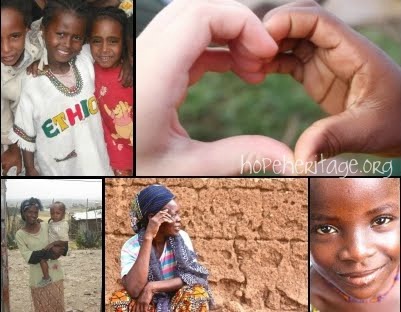 Psalm 68:31 says "Ethiopia will quickly stretch out her hands to God." IHH, by God's grace, is privileged to be part of God reaching this amazing, historical, ancient land and the people who are so precious to Him. 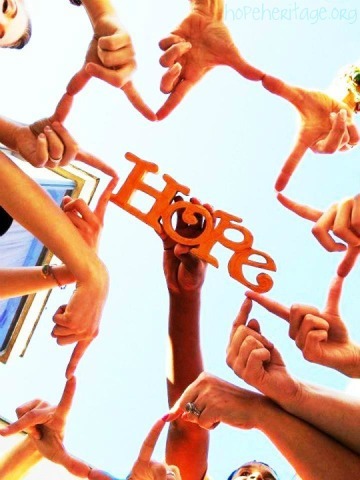 Their hands ARE outstretched. They are ready. This past January, a team of 4 visited our ministry partners in Addis Ababa, Ethiopia, where IHH has worked since 2009. The team went as part of a vision/planning trip. It was an amazing 10 days! The team consisted of Cyndi, (the wife of IHH President, Luke Krawietz) their daughter Bethany, as well as two family friends. During their time in Ethiopia, they were privileged to get updates from and strengthen our partnerships, meet with IHH's sponsor children, gather information about future involvement in projects, as well as pray through the possibility of returning with a team this coming summer. We held orphans, laughed and danced with children, ministered to widows, visited those who live in a dump, walked over 3 miles for water with those who don't have clean water in their village, and had a God-ordained time of allowing Him to break our hearts for what breaks His. As a result of the trip as well as much prayer on the part of our board, we are pleased to let you know that we are planning to return to Ethiopia! Working in our partner village of Bole Bulbula, playing games with the children, distributing donations and clothing, doing evangelism, prayer-walking, home-visits, supporting the local church's outreach to children and widows, and partcipating in another "water walk"- taking a walk in their shoes as they get their water for the day. 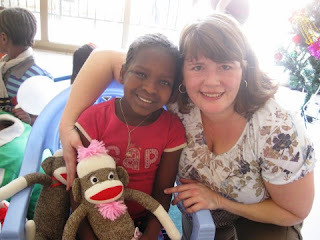 Visits to 3 orphanages- hugging and holding orphans "in their distress." Playing games and doing crafts in 2 Compassion Family International drop-in centers where very disadvantaged children are able to receive preschool education and one meal a day while their parent(s) work to provide for them. Other ministry plans are in the works, but this gives you an idea of some of the exciting ways God is at work, and how we can directly be a part of it. 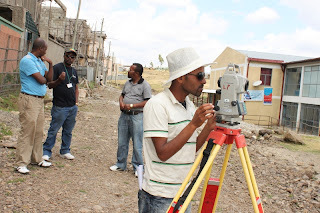 We plan to post more specifics about our work in Ethiopia in the coming weeks. Here is a video with some glimpses of the beautiful people we are privileged to serve there. 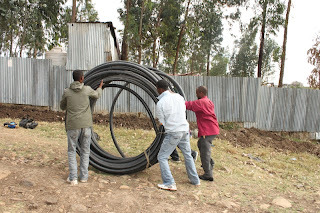 If you feel that Ethiopia could be where God is calling you this summer, complete a mission trip interest form here or email us via our website. 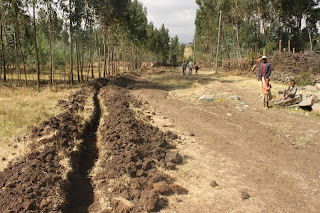 In May, we partnered with IHH Missionary Pastor Ziblim Mohammed and Shalom Baptist Church to plant a maize farm. 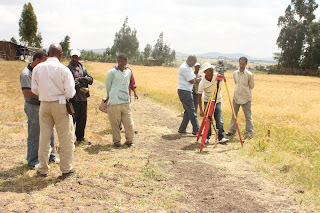 This summer, when the team arrived and went to see the farm, the maize was about 2" high, due to lack of rain. We began to pray, along with many church members, and the rain began to fall. This, I believe, is a powerful tool among our people. I therefore want to thank the donors who have given toward this project. At the same time I want to appeal to everyone who is willing to support this worthy cause to save the lives of the lost. We are making a little effort in this ministry, but together we can do more and who knows what your little support can do? Maybe your little offer can save on person from hell fire. 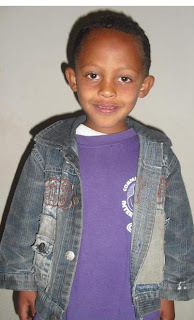 Sisay Girma is and eleven-year-old bright young girl. She was born in a family of six including her father, mother, brother and two sisters. She is the first born child to her parents. Sisay used to live with her parents in a town called Neja which is found in the Oromiya province of Ethiopia. Her parents make a living through farming. However, the income generated was barely enough to cover the consumption expenses of the family let alone provide the means for her to go to school. Hence Sisay did not have a chance to get any kind of education. 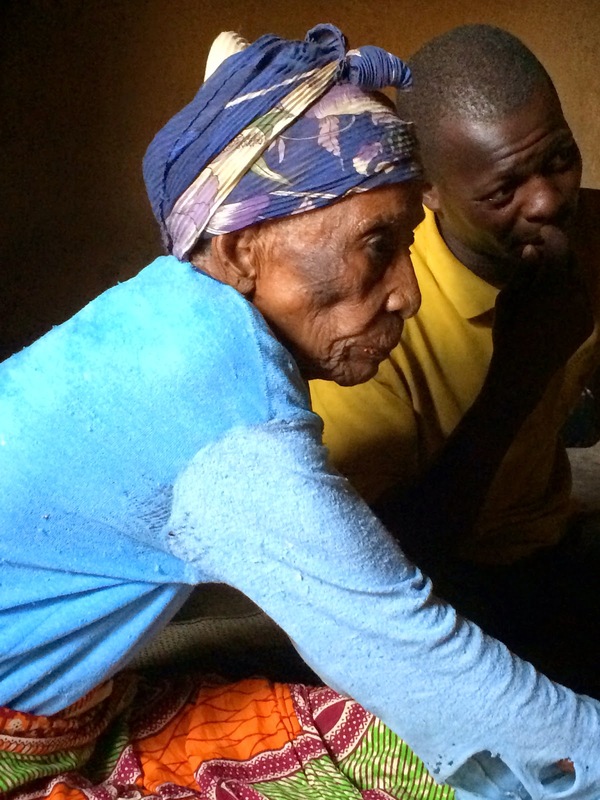 In search for a better life, Sisay came to Addis Ababa to live with her aunt. However life in her aunt’s house was not any different from the life she had left behind. Her aunt, W/ro. Ayelu is a 30-year-old woman who supports her family with the minimum wage she earns by working as a daily laborer. Sisay spent most of her days taking care of the household chores. No matter how badly she wanted to go to school, she couldn’t until an organization called Compassion Family International (CFI) gave her the opportunity to be part of its meal plus educational program. At CFI Sisay benefits from the meal provision (breakfast & lunch) and gets the necessary education that equips her with the knowledge she needs to join a formal primary school. Her teacher said, “She used to have a rather difficult behavior at first but now she gets along very well with the other children. She has a good participation in class and is egger to know new things. She is also maturing spiritually”. Sisay is very happy to be part of CFI’s meal plus educational program. She said, “At first, I used to fight with most of the children as I have never been part of such gathering. Everything was new for me. I used to get upset and cry often times. But now I get along with all my friends and teachers. I love it here and I’m happy.” When asked about her ambition in the future Sisay replied, “I want to go further with my education and become a school teacher”. 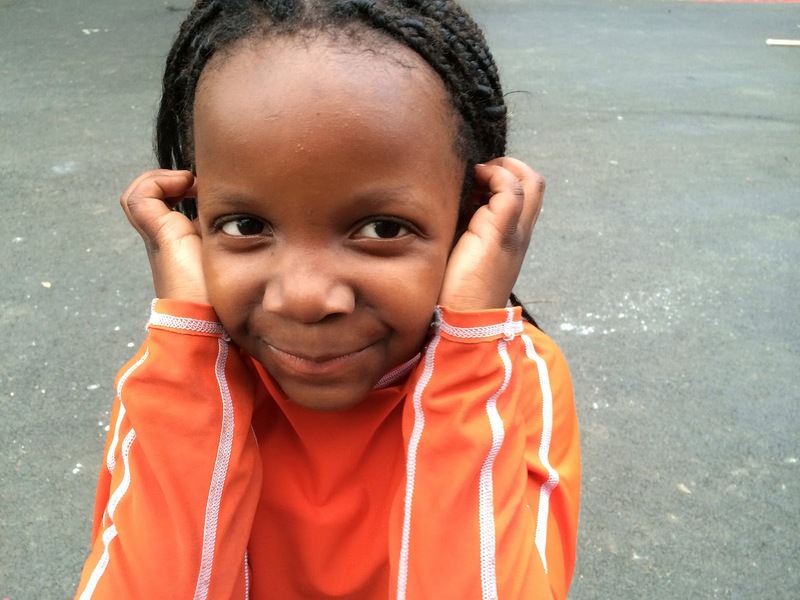 Ayansa Uguma is six years old. He lives with his mother in a small rented house. He doesn’t have any siblings. His father died when he was very young. His mother works as a daily laborer and earn a wage that is merely enough to pay the house rent and buy a small amount of food. Ayansa never had a chance to go to school because his mother could not afford his educational expenses. Having seen the living condition of Ayansa, the local city administration recruited him to be a beneficiary at Compassion Family International (CFI). 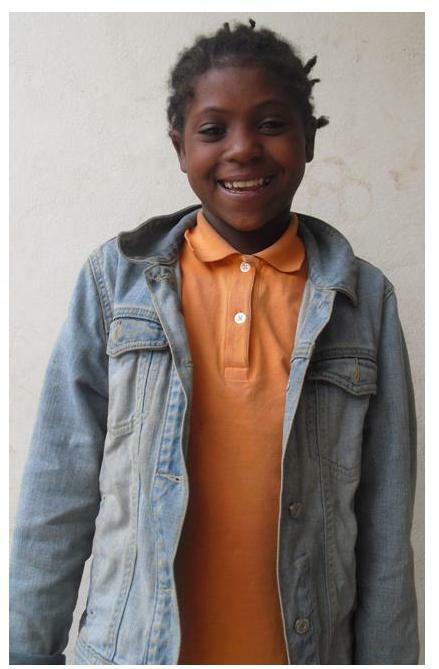 Ayansa is now one among the 25 children that regularly comes to CFI’s drop-in center to benefit from the meal plus educational program. In addition to the pre-school educational program, CFI provides two meals (breakfast and lunch) to all the children everyday on weekdays. For Ayansa and most of these children, this could be the only decent meal they get throughout the day. Ayansa is an active, friendly and healthy young man with a bright future ahead of him. He loves to draw and play with his friends. His teacher said, “Ayansa is one of the good performers in class. He’s well-mannered and gets along with all the children”. Ayansa wants to be a driver when he grows up. Compassion Family International (CFI) is a partner organization of International Hope & Heritage. 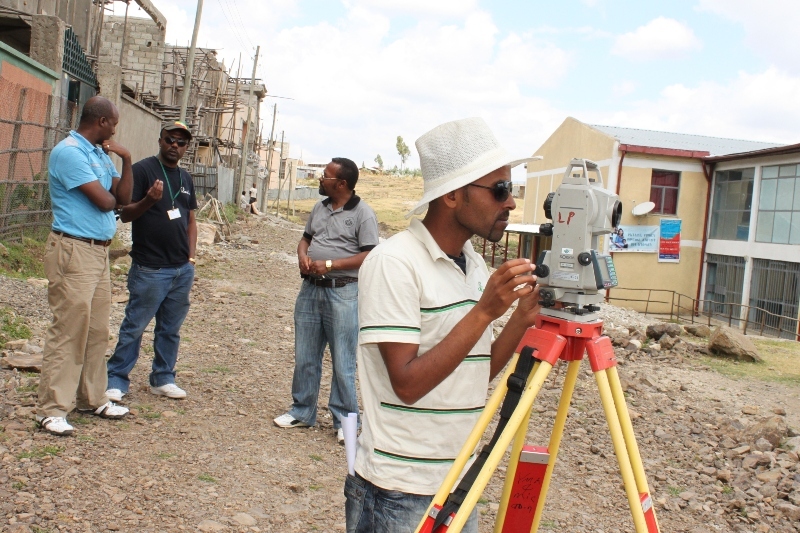 CFI is located in Addis Ababa, Ethiopia. The Dagomba tribe of the Northern Region of Ghana, are farmers. 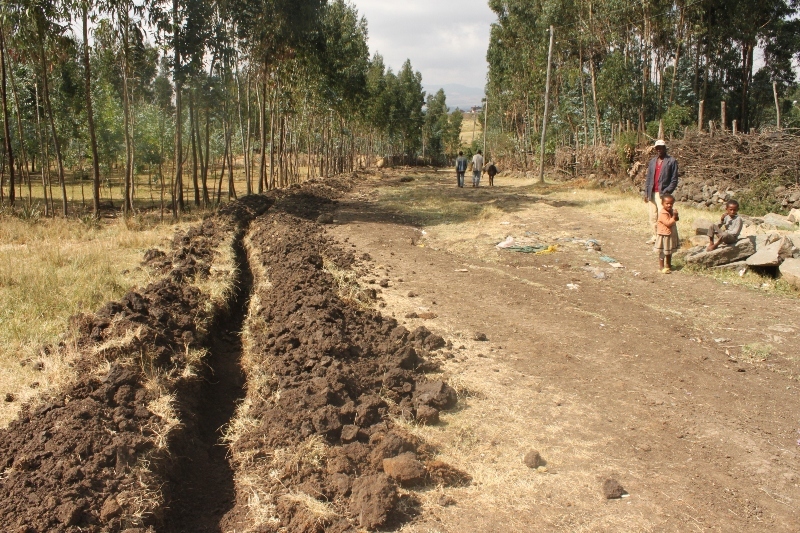 They plant their crops at the beginning of the rainy season, which just began last week. They harvest their crops and feed their families. If there's any extra, they sell it so they can have enough money to send their children to school or to go to the doctor when sick. But for the widows, there are no crops to sow. Their children often go hungry. Some die from starvation or sickness due to malnutrition. IHH is pleased to be partnering with Shalom Baptist Church and Pastor Ziblim Mohammed in planting maize on a 7 acre plot of land near the mud-hut village of Tamale. The harvest of maize will help feed widows and orphans in three villages. We are thankful that God has provided the funds for the planting and harvesting of the crops. You and individuals from your church community are invited to attend the Christian Alliance for Orphans’ national Summit VI! This national conference is designed to help Christians start and grow orphan ministry in the local church, including adoption, foster care and international orphan initiatives. Summit VI on April 29-30 in Minneapolis, MN will bring together grassroots advocates, pastors, orphan experts from across America and beyond—as well as many new to the issue seeking to learn how to engage. Featured speakers include national champions of orphan care and adoption, including John Piper, Doug Sauder, Mary Beth Chapman, Jedd Medefind, Tom Davis and Al Mohler. Compelling voices from the global church will address attendees as well, from Africa and Eastern Europe to Central America. Music will be led by Steven Curtis Chapman and other artists. Meanwhile, more than fifty workshops will deliver practical know-how for orphan ministry—from supporting families with post adoption challenges, to effective models for church foster care programs, to partnerships with indigenous churches for overseas orphan care. In addition, families in the adoption process will have the opportunity for five “Hague Hours” from national experts such as Dr. Karyn Purvis at no additional cost. If God has stirred hearts in your church for the plight of orphans, Summit offers the biggest and best opportunity of the year to learn how to act upon your convictions. Many churches will send multiple individuals in order to fully access the full range of resources, workshops and other opportunities available. To learn more and register now, visit the Christian Alliance for Orphans website at www.christianalliancefororphans.org. Want to buy a pair of goats for a widow in Ghana? IHH team members will personally deliver the goats for you this summer and you will get a picture of the family you help! Click here. Then choose Widow Care: Ghana.